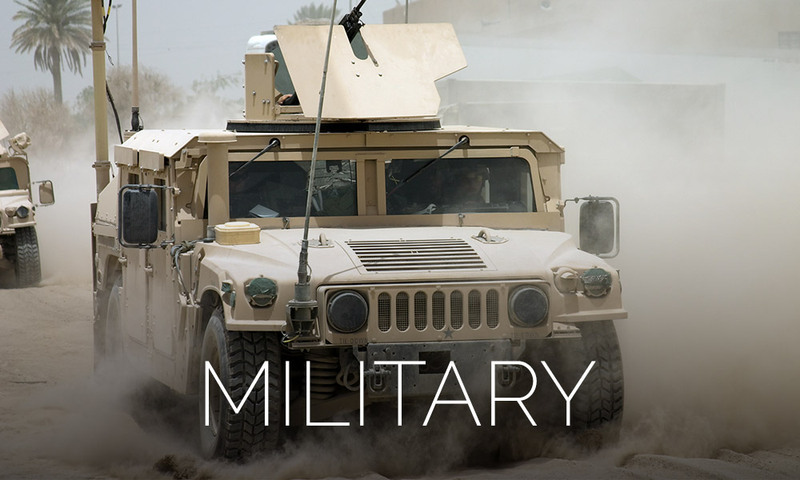 On average, the military spends $5.94 billion a year, and Buggy Whip Inc. is proud to say that our product meets military mil specs and military standards. With globally harsh environments and uses beyond imagination, we design our products to meet the specifications required by the military and aerospace industries. Since 1967, Buggy Whip Inc has produced the highest quality industry leading products to ensure visibility. Built to go beyond your expectations, and withstand the harsh elements of the site environments. Our revolutionary LED safety antenna is the highest quality engineered from top to bottom. 100% proprietary tubing engineered for strength and resistance to weather, UV, chemicals, fluids, dirt, dust, fungus and flame. At up to 8800 lumens of brightness and 8 colors to choose from we manufacture an antenna for your application.